"I have worked with Pacific Coast Arborists and Brandon Elrod in several of the communities that I manage. I have found Mr. Elrod to be very knowledgeable in the management of trees and in creating a viable tree program that will work within each association's budget constraints. The customer service is beyond compare, and it is always the number one concern that the job is done right and that the association and the Board of Directors are happy with the end result. 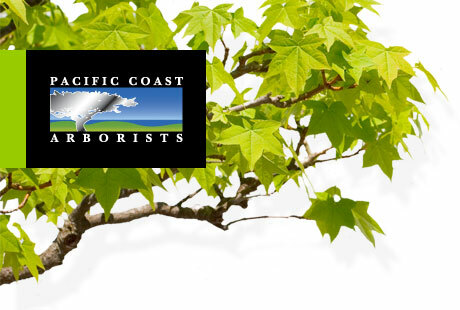 I would recommend Pacific Coast Arborists highly to any HOA community manager."